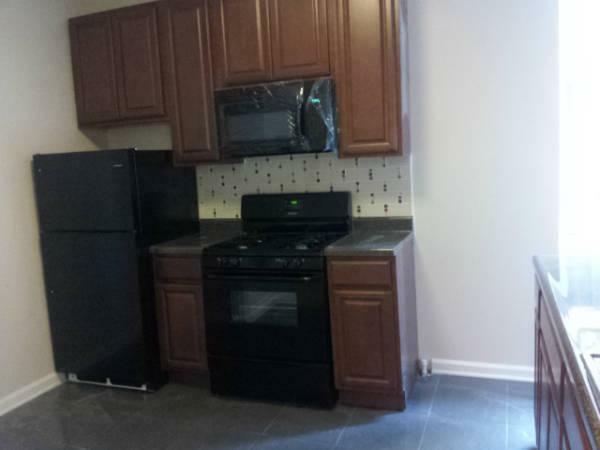 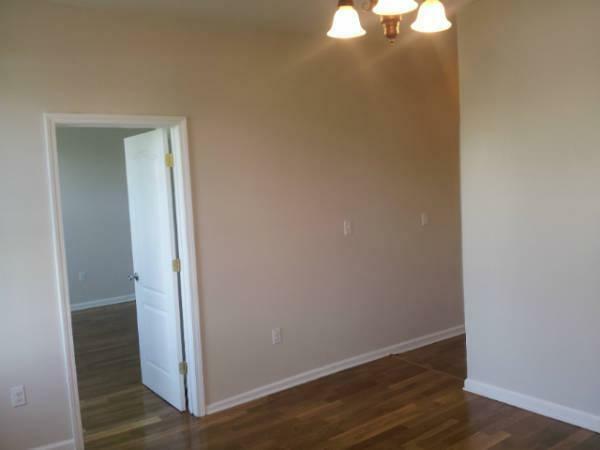 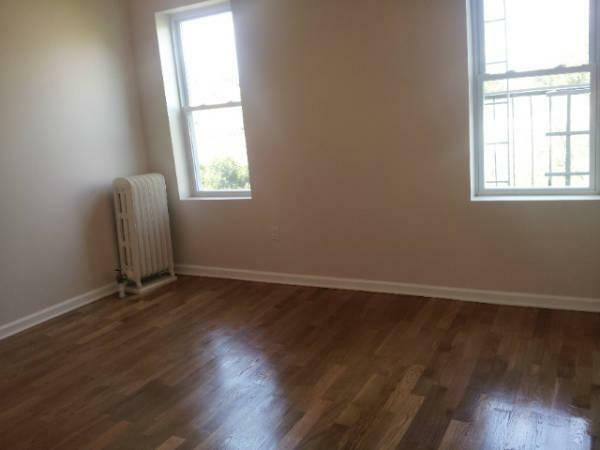 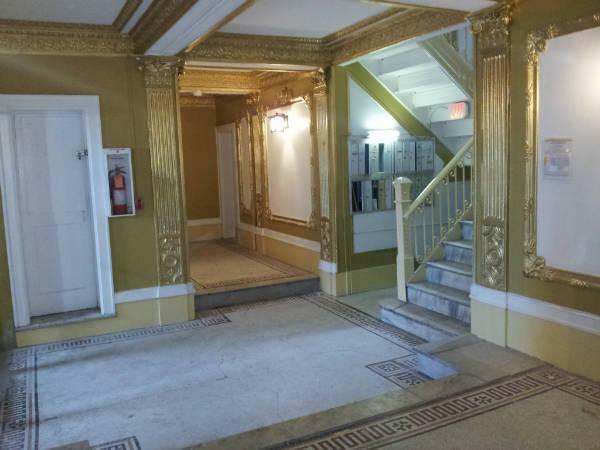 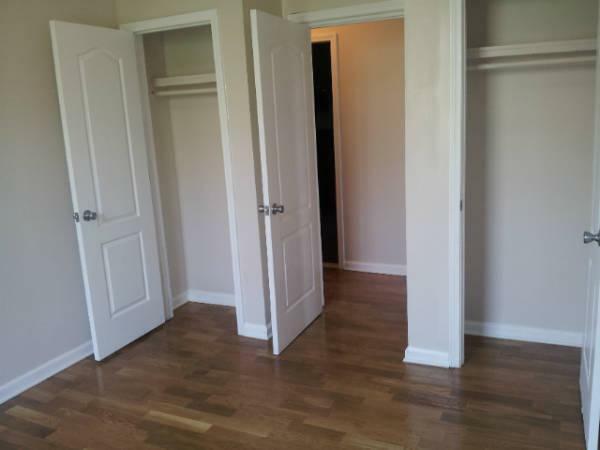 Newly Finished 2BR available in Jersey City Heights on Manhattan Ave and Summit Ave across from Pershing Field park and near all NYC Bus transportation on Central Ave and Kennedy Blvd. 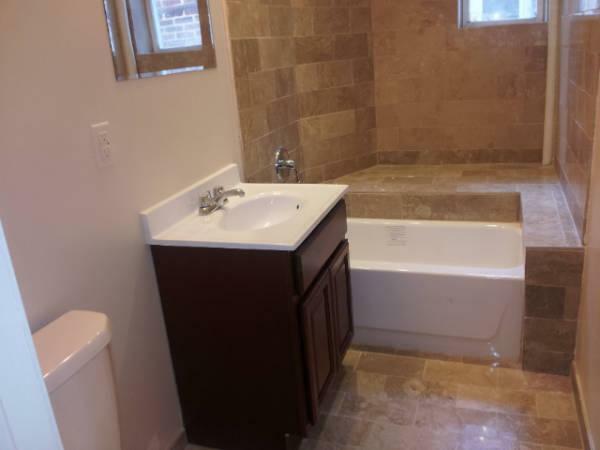 This renovated unit is has a new kitchen with cherry cabinets, beautiful back splash, updated appliances including fridge,new counters,chandelier lighting fixtures, updated bathroom with tub and decorative tile, hardwood floors throughout, great natural light, multiple closets, both bedrooms fit queen beds, laundry in basement, and heat and hot water included in rent. 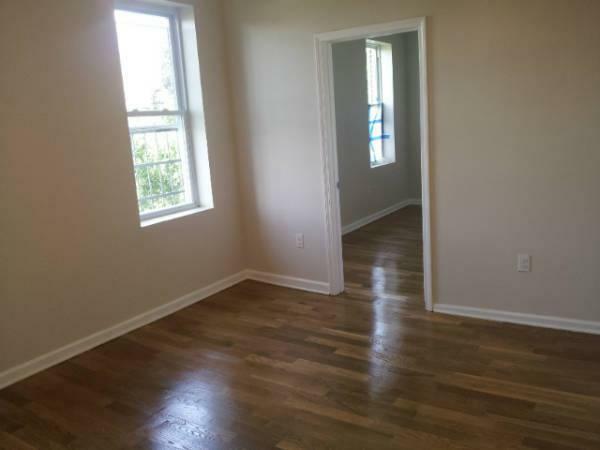 Call me before it's rented! 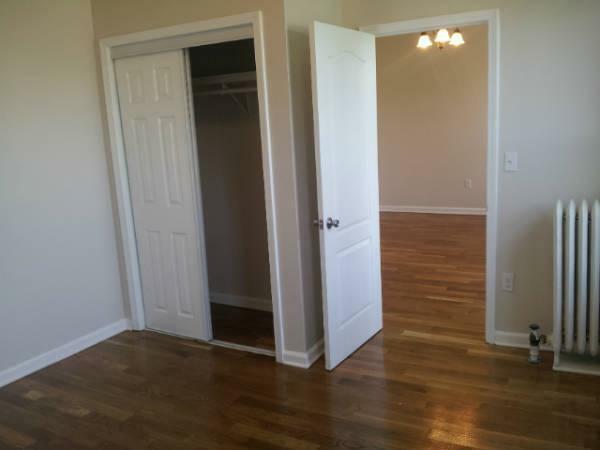 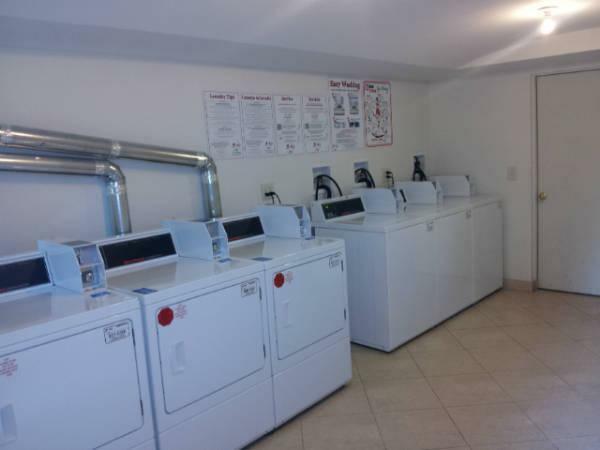 I have studios,1BR and 2BR in Hudson County. 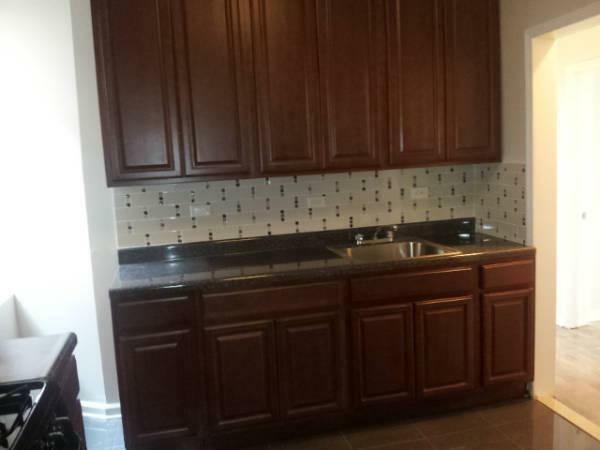 Call me today to view some!